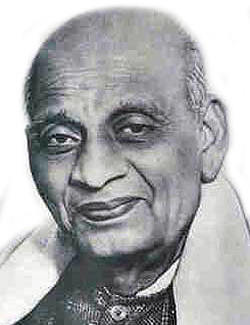 Sardar Patel or Sardar Vallabhabhai Patel is the only Iron man of India, first home minister of India. 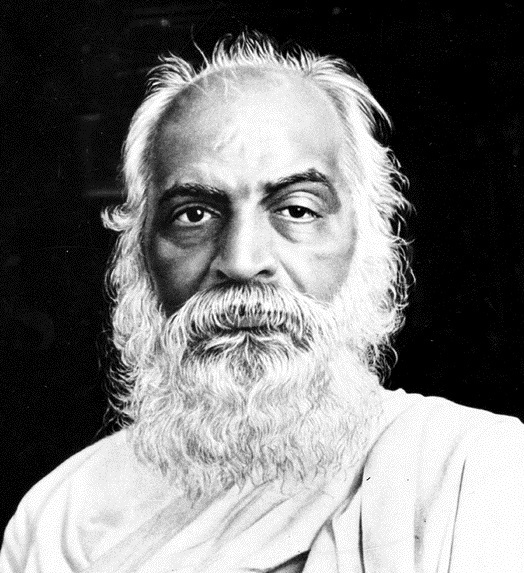 The picture of patel is not showing up anywhere in Govt office, Indian Movies or Songs, but still people could not forget about this great soul born on October 31 1875. 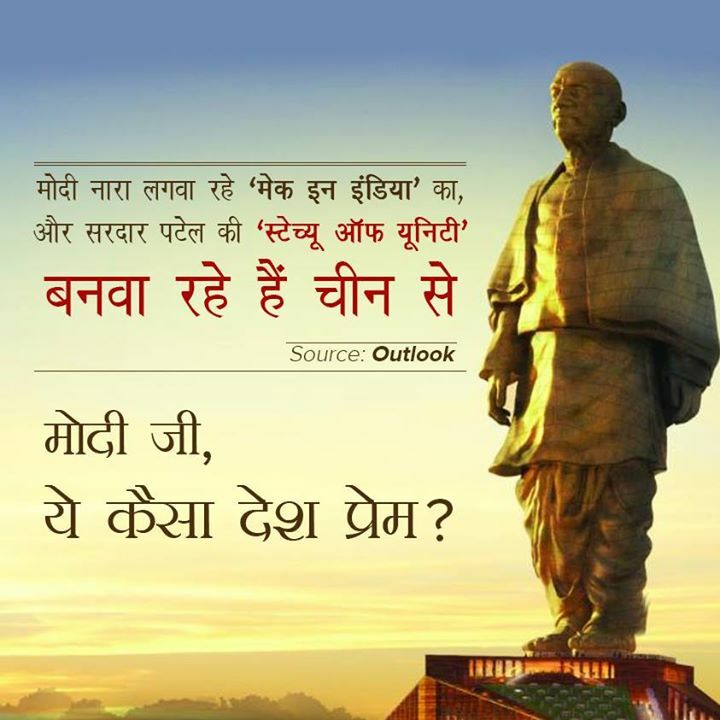 The one current leading leader Shri Narendra Modi has took great effort to give united strangh to India by making biggest statue of Sardar Vallabhbhai Patel. 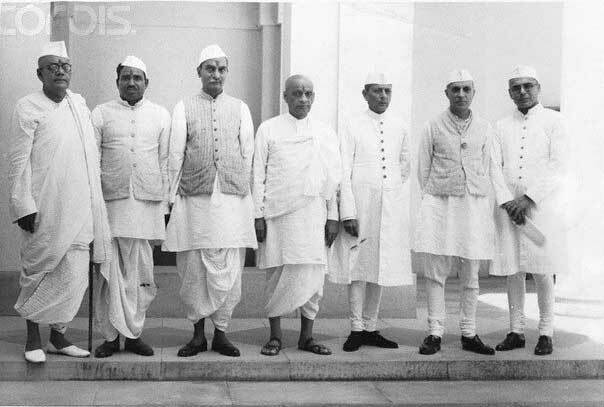 Current Indian Congress is ruling party since India Independence have never walk on the path what Sardar Patel has shown, result into it India is not united and keep Invade by external and internal animies. India keep getting aprt everyday from one or other means. Indian Politics and Sardar Patel are two different Identity. Indian Politics have always been busy thinking of the individual progress, while Sardar Patel is the man who united India and all other Indian politician are busy in keep making country apart. But on this occasion of the Birth date of the great soul Iron man, Sardar Vallabhbhai Patel. I would like to greet every Indian who seed plants of the free united India to cultivate Indian culture. ...forget that he is a Rajput, a Sikh or a Jat. ...he is an Indian and he has every right in this country but with certain duties. ...should be hungry, shedding tears for food in the country. 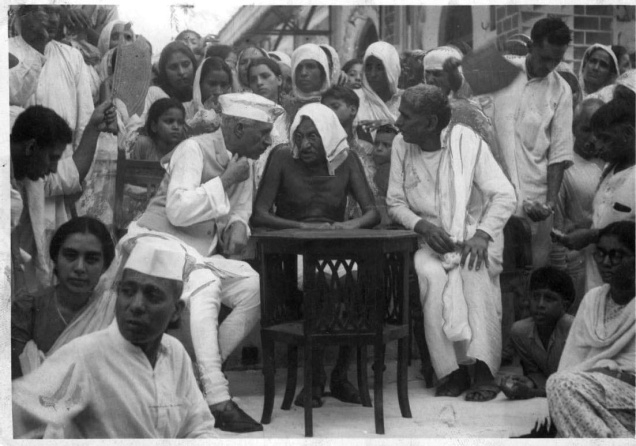 No one would die of starvation in independent India. Its grain would not be exported. Cloth would not be imported by it. Its leaders would neither use a foreign language nor rule from a remote place 7,000 feet above sea level. Its military expenditure would not be heavy. 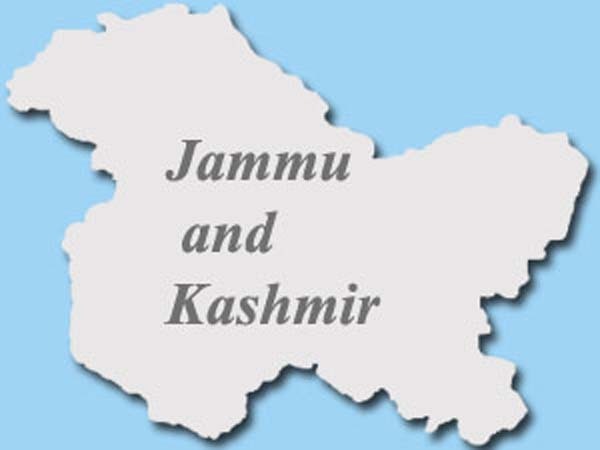 Its army would not subjugate its own people or other lands. Its best-paid officials would not earn a great deal more than its lowest-paid servants. And finding justice in it would be neither costly nor difficult. 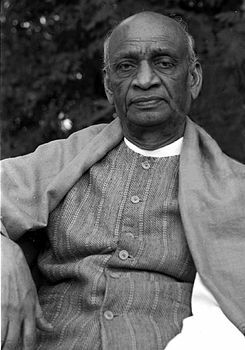 Sardar Vallabhbhai Patel ( the Iron Man of India) was a man of firm determination who worked for integration of princely states to form Union of India. 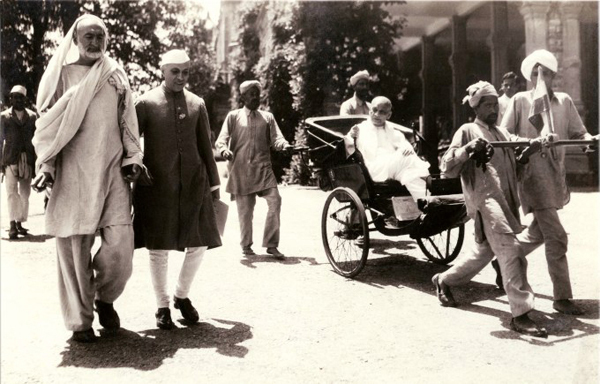 But then a thought strikes me Sardar Saheb died in 1950 barely in 29 months of freedom. 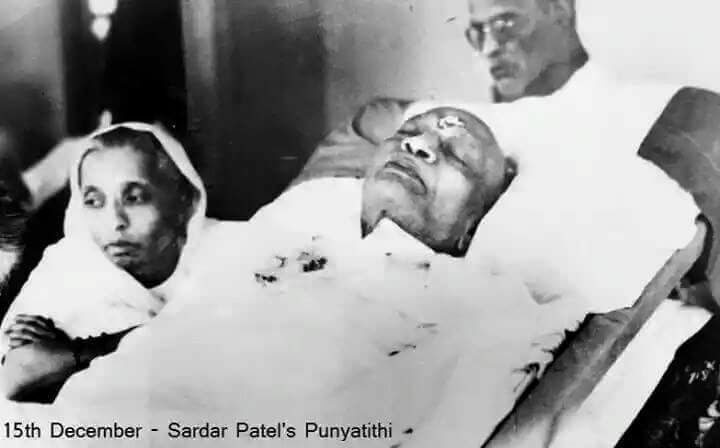 A devout hindu I firmly believe that Death of any individual is fixed at the time of birth itself and thus Sardar Saheb death was to have come around 1950. Till 1950 India was struggling with problems of resettling of refugees from Pakistan & formation of a Planning Commission etc. 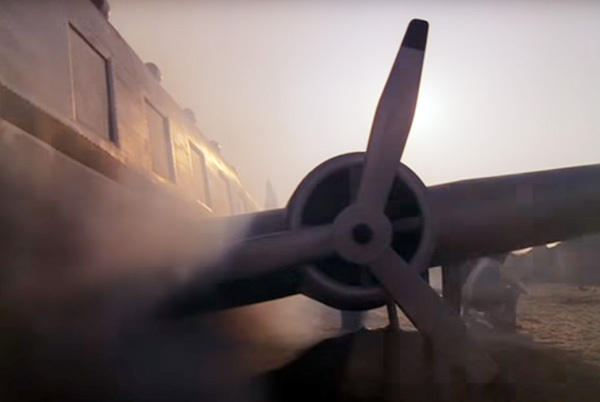 I don't think it was a period in which fortunes of a nation could have been made or unmade. Thus is it not going too far that Fortunes of India would have been different had Sardar Saheb been our first Prime Minister? Sardar Saheb all his life was in politics yet above politics. So let us not make him a political pawn 33 years after his death. 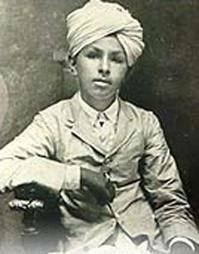 Shat Shat Naman on his 158th Birth Anniversary eve. jabse A sear ka jana huva tab se a desh ka patan huva..
un ka na hone ka vajud or ko dhikkartta hoga. 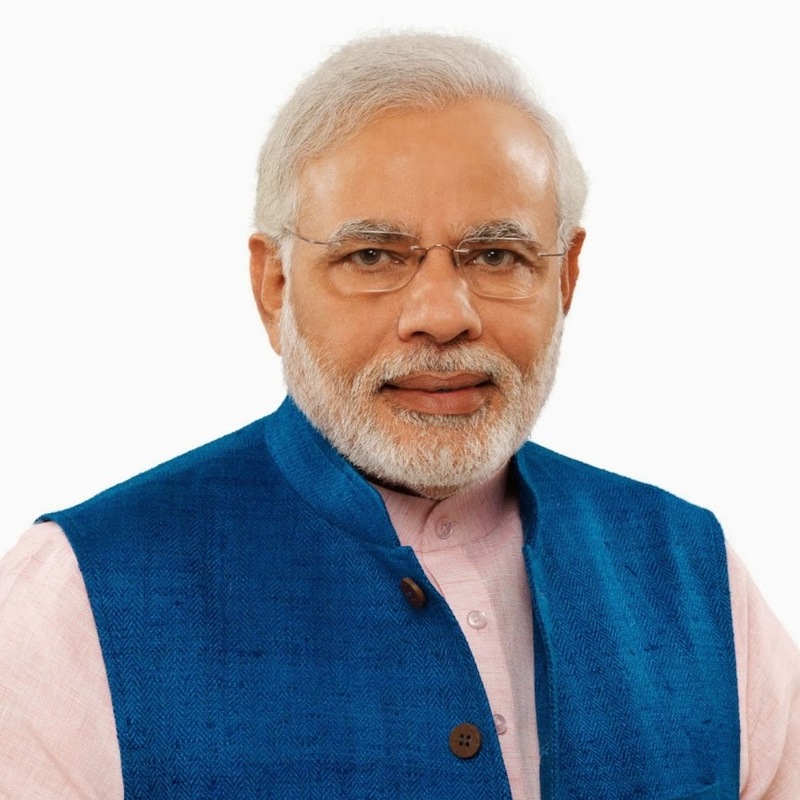 Aaj tum hote to bharat ka he hal na hota..
Aaj bhi log un ka nam se barakarar he. 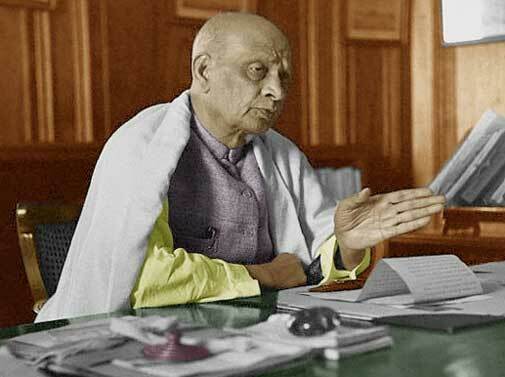 On the #Birthday Anniversary of the The Architect of Modern India, Sardar Vallabhbhai Patel (the Iron Man of India), the Nation Bows to this great legend who has always Inspired the young generation!. I take this Honor to thank our Hon'ble PM that finaaly he(any Congressi ) accepted the contribution that Sardar Vallabhbhai Patel made to this Motherland and was from Congress.! otherwise these #Dynasty_Rulers had just made #Congress, a #One_family_Show..! this clearly shows who resembles Hitler or watevr.! 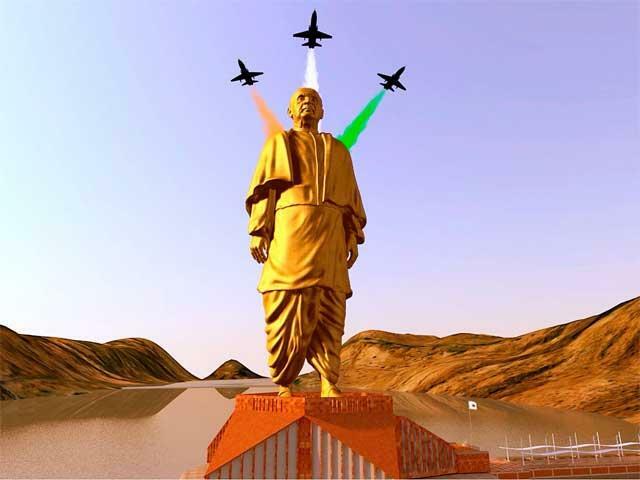 The Nation paves heartly thanks to NAMO INDIA who took this #Statue_Of_Unity initiative, to pay tribute to the Unforgettable hero of this Motherland.! 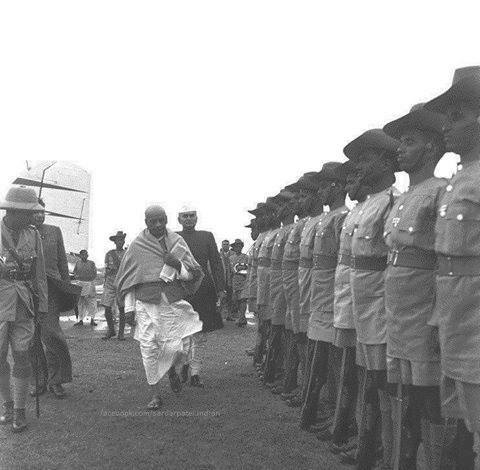 Heroes like Shastri, Bose, Bhagat, will alwayss be remembered in the heartss of Indians.! 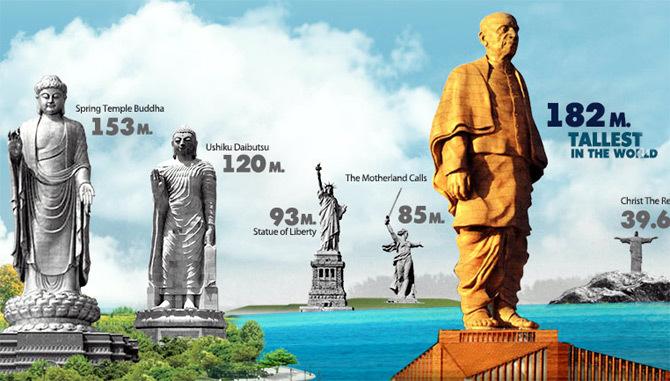 Lets Join Hands friends to pay glowing tribute to the ‘Ironman’ on his birth anniversary on the event of Statue of Unity - Sardar Vallabhbhai Patel (Gujarat, India). !